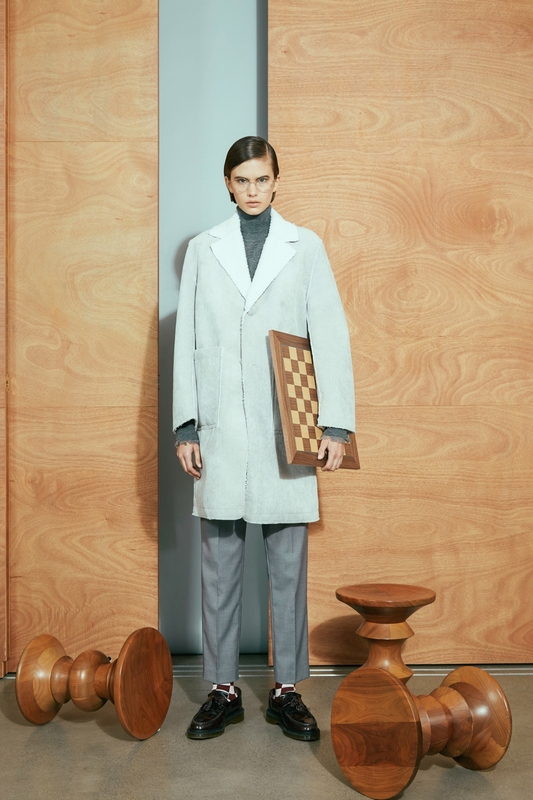 Does your dream workwear wardrobe consist of menswear-inspired blazers, smart silhouettes, and iconic tweed fabrics? 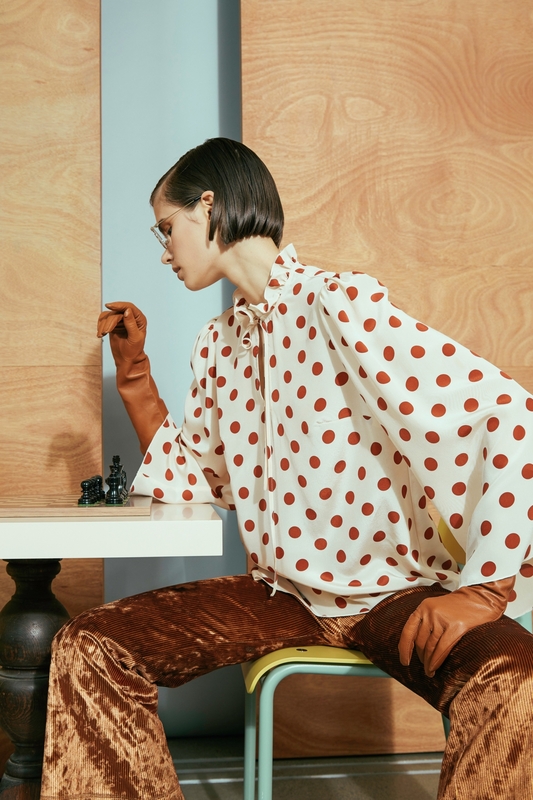 The Karen Walker Pre-Fall 2019 collection lookbook, fabulously titled “Onwards and Upwards,” features all of the above styles and so many more dreamy pieces. 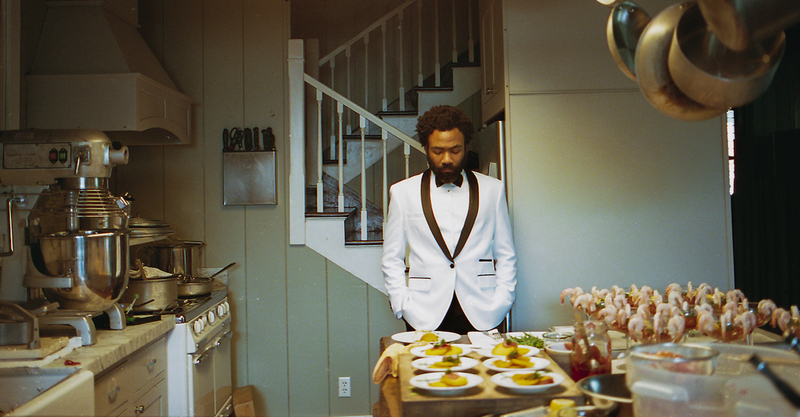 The combination is pretty genius. 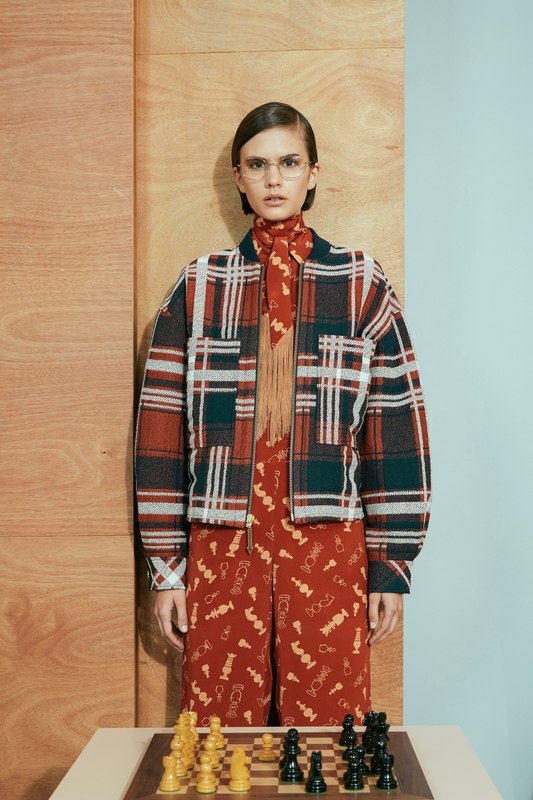 Crisp, cropped trousers; statement-making pointed collars; oversized plaid jackets; retro polka dots spotted around the collection; and a few gauze-y chiffon blouses stand out as the true winners of this well-rounded line. 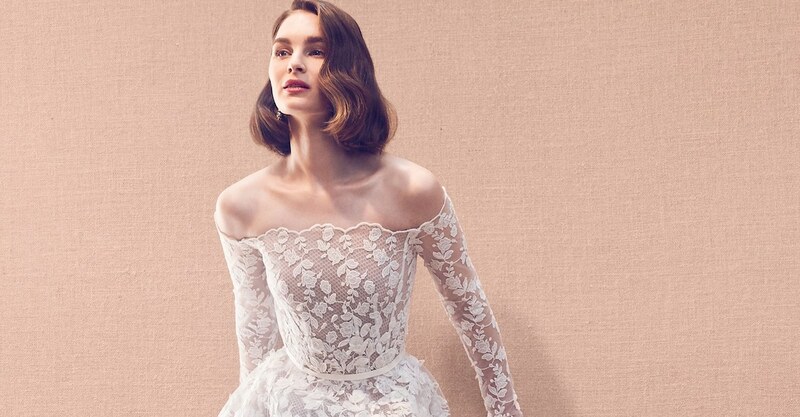 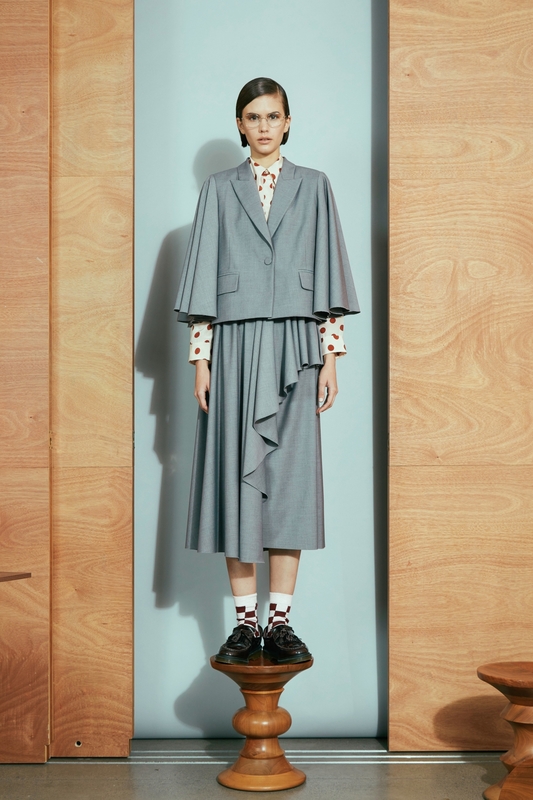 Some of the forms may have been borrowed from the boys, but they are distinctly feminine – and powerful. 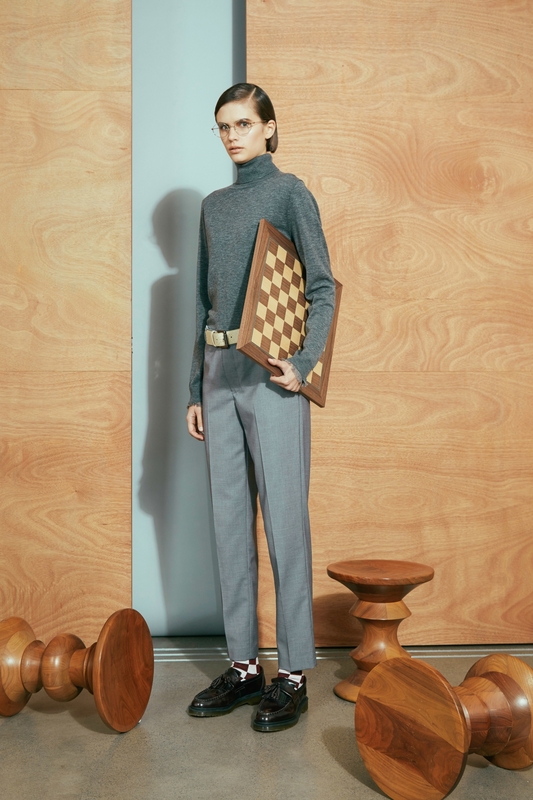 There’s a reason this season’s designs read so intellectual – and a touch sporty – without being stuffy or too serious. 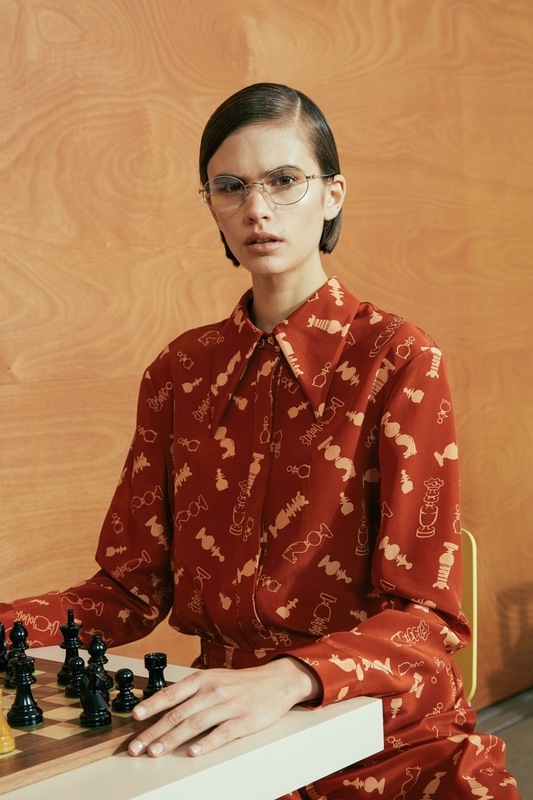 For this collection, Karen Walker was inspired by two legendary chess players: 1930s German star Sonja Graf, and the glamorous 1960s star, Lisa Lane. 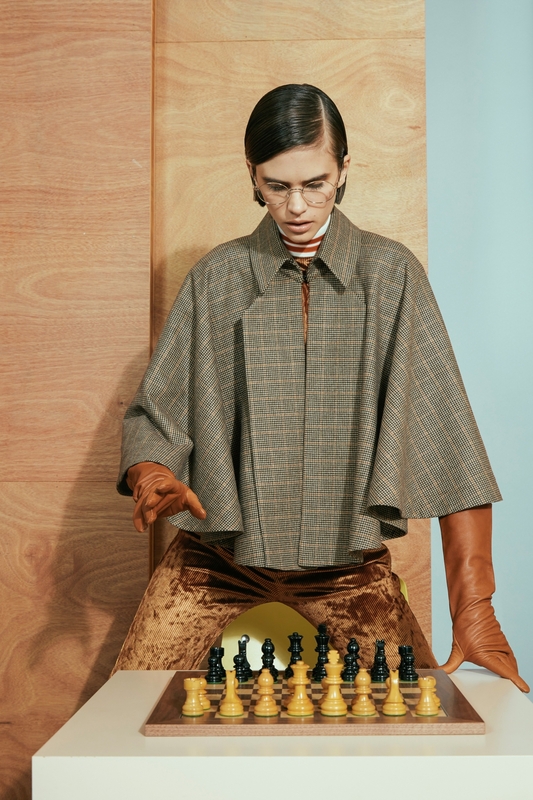 These two women had distinct styles all of their own – and with the inspirations blended together, we see a brilliantly unique range. 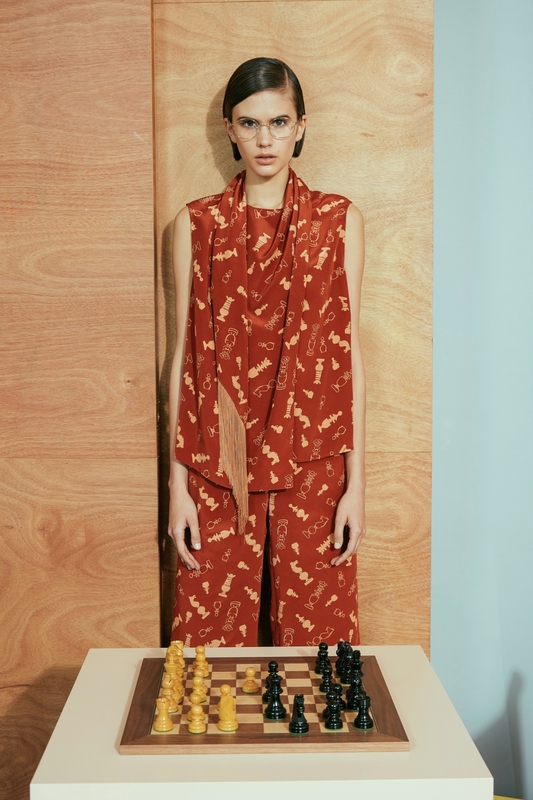 Plus, some pieces in the collection feature a playful print of chess pieces, which makes for an even more special nod. 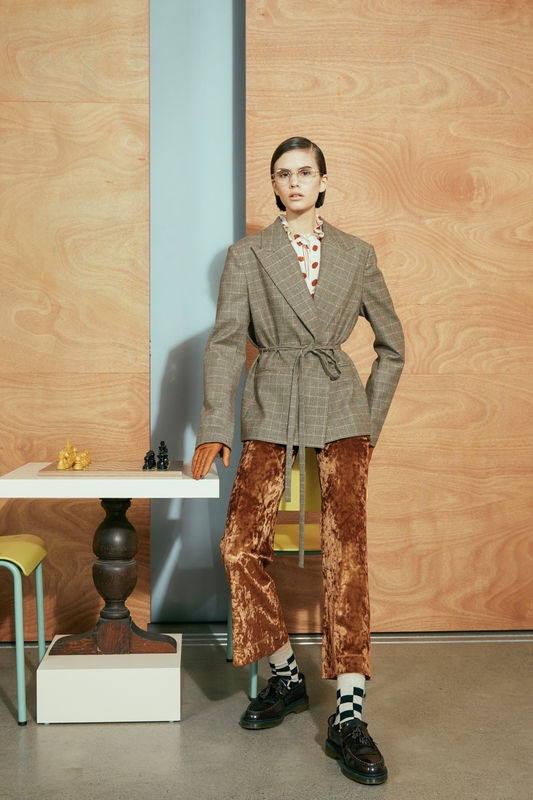 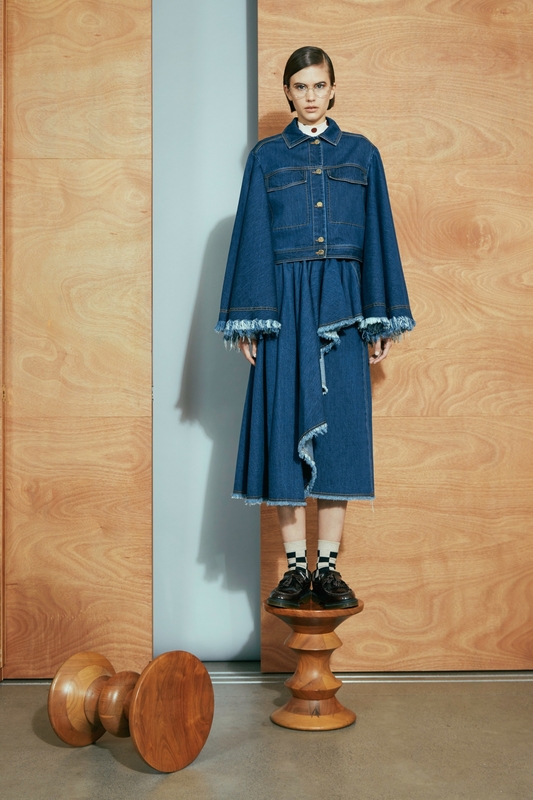 Click through the gallery below to view the Karen Walker Pre-Fall 2019 collection lookbook. 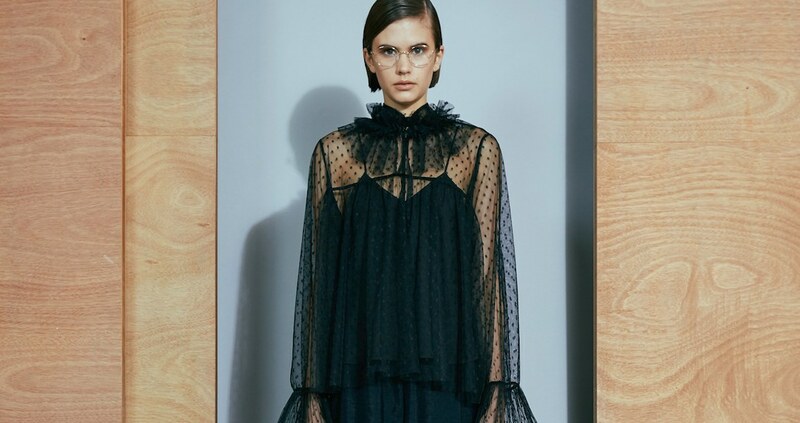 More from the Karen Walker brand.